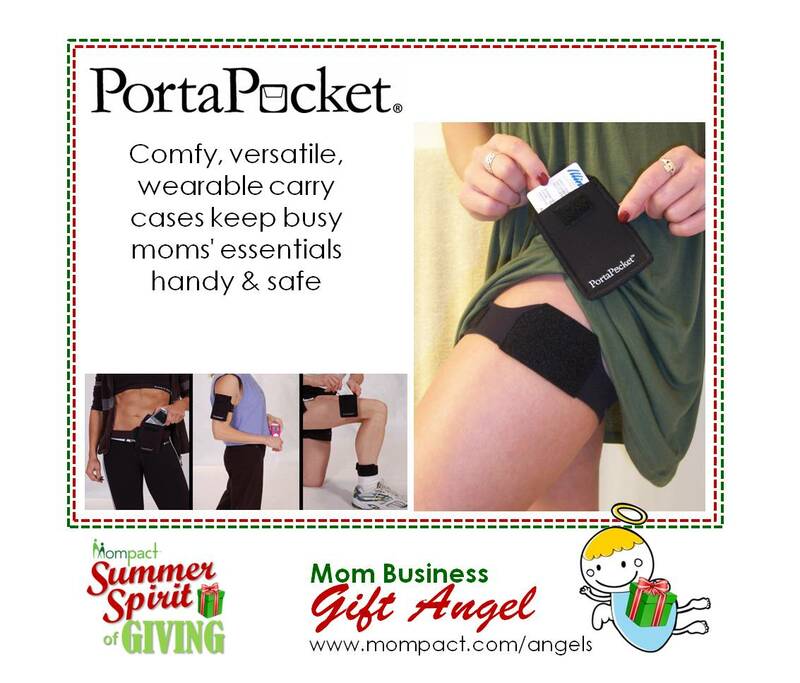 Lose the worry…not your stuff with PortaPocket. This patented problem-solver helps you safely and hands-free carry your cell phone (and other vital items), no matter what you’re wearing. Modular pieces are super comfy, interchangeable and easy to use. Sweat resistant, too. Works almost ANYwhere on your body, and either under or over your outfit. Go from the office, to a work out..and a night out…and everywhere in between.